Thursday, June 07, 2018 by: Isabelle Z. (Natural News) As you age, there are plenty of things to worry about. You might find that you have to work harder to maintain your weight, more people your age are getting ill, and you might start noticing that any poor habits you’ve had start to catch up with you. One aspect of aging that can be particularly troubling, however, is cognitive decline, and it’s something that can strike even those who have been health-conscious all their lives. Watching loved ones become a shell of their former selves as the ravages of dementia and similar diseases set in can be extremely disheartening, and it leaves many of us wondering what we can do to minimize the chances of it happening to us. Thankfully, scientists have given us some useful answers. In a systematic review of studies carried out over a period of 47 years that was published in Pharmacological Research, scientists have singled out three botanicals and phytochemicals that show tremendous promise in fighting against cognitive decline. Already known for its potential when it comes to preventing heart disease, this natural antioxidant has also been shown to help treat memory loss and neurodegenerative diseases like Alzheimer’s. Studies in animals have shown benefits when it comes to not only memory but also learning and mood function when supplementing with resveratrol. Thankfully, there is no shortage of enjoyable foods that contain a good amount of resveratrol. Red wine, grapes, pistachios, cranberries, blueberries and dark chocolate all contain this powerful antioxidant. The researchers also called attention to ginkgo biloba, which they say is one of the most commonly used natural compounds when it comes to treating and even preventing Alzheimer’s. A 2016 meta-analysis that looked at 21 clinical trials found that Ginkgo biloba supplementation worked better than conventional medicine on its own when it came to improving people’s mild cognitive impairment scores. As one of the oldest trees in the world, it has been used for thousands of years in traditional medicine to help boost mental function and for other purposes as well. According to NaturalPedia, it can enhance focus, boost memory retention, and even stimulate creative thinking. It can also speed up the reaction time of the nervous system and reduce your risk of nervous system conditions. 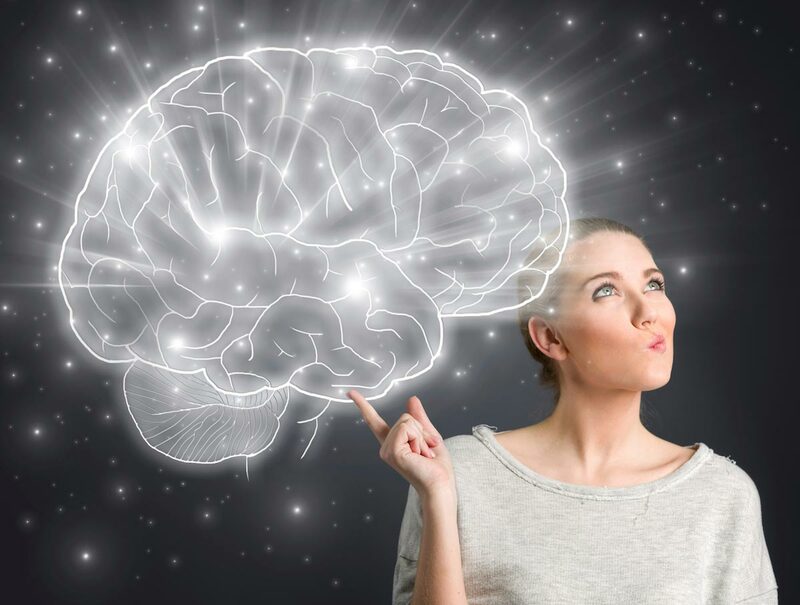 Studies have demonstrated that ginkgo biloba extract can improve people’s memory and attention, and it has been shown to be effective nearly immediately. It has also been linked to improvements in circulation, metabolism, and eye health. Many people take ginkgo biloba in extract form or use the plant to make a tea. Cacao beans have also demonstrated their usefulness in protecting cognitive function. The flavanols in cocoa have been shown to impact endothelial vascular function, with elderly volunteers demonstrating improved cerebral blood flow as well as neurovascular coupling after taking it. In a study that was published by the British Journal of Clinical Pharmacology, researchers found that people who consumed a drink containing a high dose of cacao flavanols had significant increases in the regional perfusion across their brains, especially in certain areas that led the researchers to conclude it caused improved cognitive performance. According to a review published in Frontiers in Nutrition, young adults showed better memory and reaction time two hours after they consumed high-flavanol dark chocolate compared to those who ate white chocolate, which has a low content of flavanols. These benefits aren’t just limited to short-term consumption, however. Another study found that adults who took a high-flavanol cocoa supplement for three months performed better on memory tests than those who took a cocoa supplement that was low in flavanols. Other studies have shown improved nerve function and oxygen levels in the brain after participants consumed cocoa drinks. If you’re worried about cognitive decline and Alzheimer’s, you have more power than you think. All of these ingredients are very easy to incorporate into your diet, and doing so could pay off well into your golden years.